Travelling via rail is a must for the tourists wanting to experience an authentic Sri Lankan adventure. Whether it’s comfortably seated in first class, in the observation car, or travelling in 3rd class - almost close enough to touch the mountain tunnels you travel through. The Sri Lankan railway system initially created during the British rule is an intricate and breathtaking experience every traveler dreams of and has visually experienced over the years. Take a moment to imagine your loved ones around you, traveling across paradise isle on your own private train: The Viceroy Special. 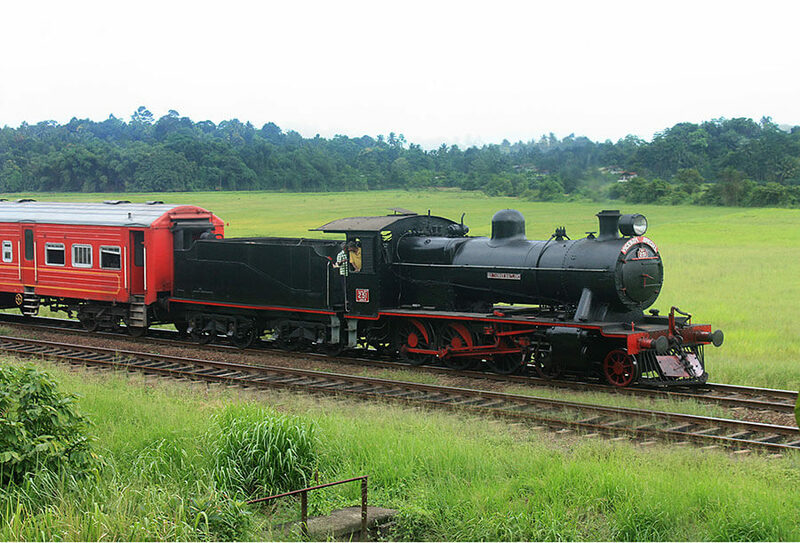 As Sri Lanka’s one-of-a-kind vintage steam train that caters to your luxury needs, it is complete with period fittings, a bar and smoking area, dining and recreation area, plush seating with an observation cabin, on board music and Wi-Fi, and four-course menus. From recommending best travel time and day, to creating tailor-made itineraries, that match your travel style and budget, Ceylon Roots will even assist you with organising your travel tickets via Sri Lanka’s National Railway.